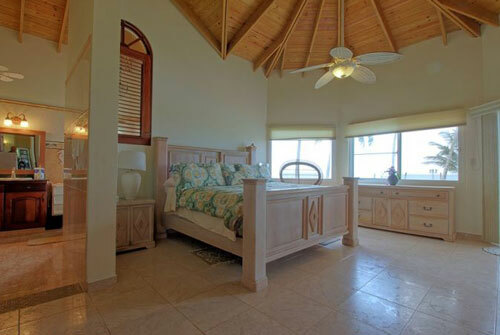 Enjoy all of this by yourself or invite some friends to stay in your three-bedroom villa at the beach. 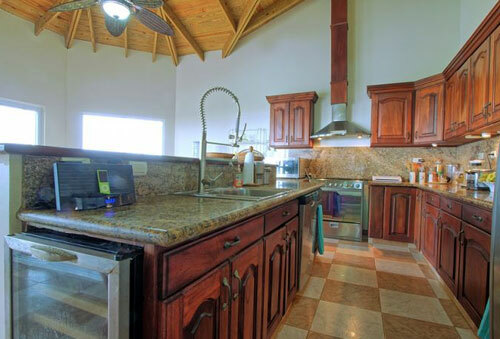 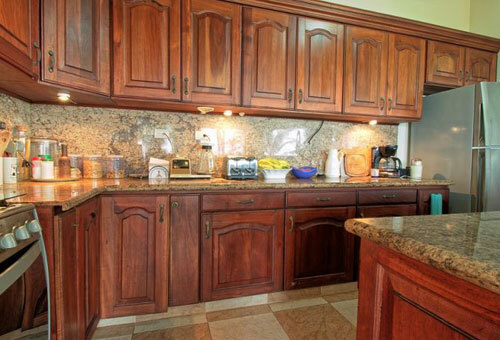 Fully furnished 4,250 square feet (395sqm), 3 bedrooms, 2.5 baths, designer kitchen, mahogany woodwork, stone counter-tops, HUGE master suite, 2 car garage, natural stone and tile throughout. 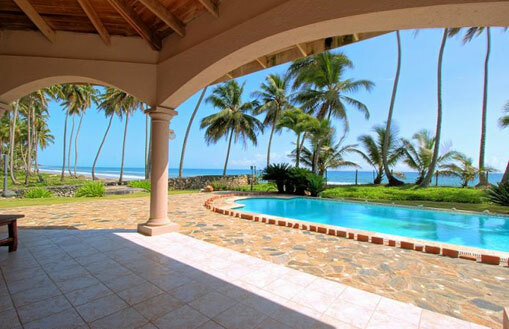 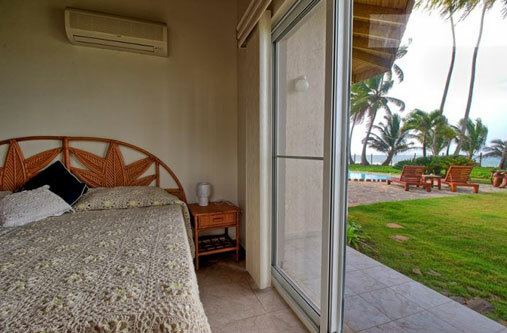 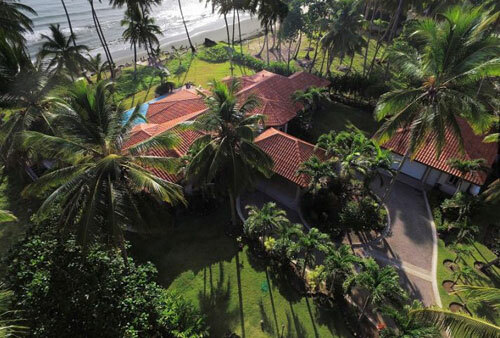 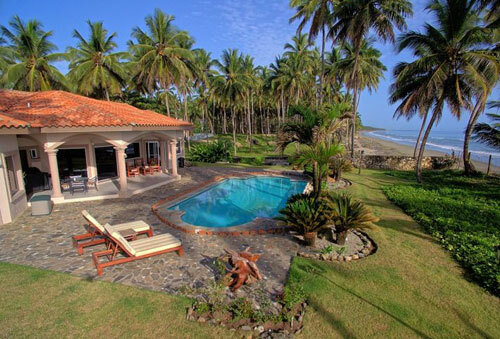 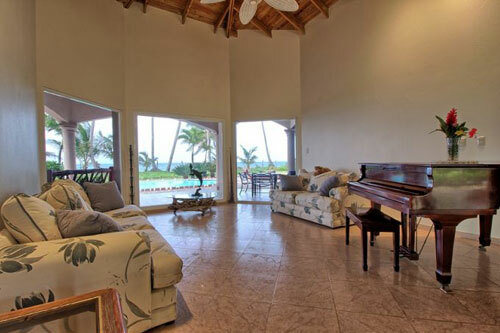 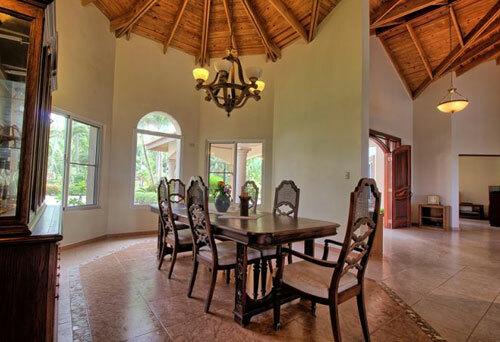 The villa will be sold fully furnished, decorated and equipped.